I had heard a LOT of hype about this book – it has been nominated for many different awards, and a number of friends had raved about it too, so I had high hopes! It is written with Maud as the narrator, and moves between the current day – when Maud is an old lady in her 80s and suffering from some sort of memory loss, back to when she was a young girl in the Second World War – when she was completely lucid, albeit young and naive. 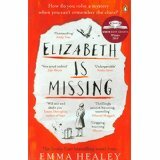 Maud is convinced her friend Elizabeth has gone missing in the present day – and is properly obsessed by this – but at the same time she is recalling how her sister Sukey went missing at the end of the war. 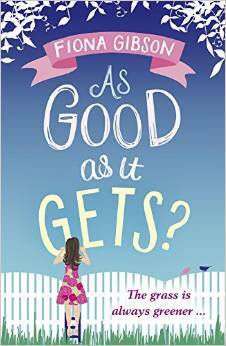 It is very cleverly written – and the way the author deals with Maud’s memory loss is brilliant. For example when she can’t remember the word for a specific item then she will describe what it’s used for. Both this and the obsessive behaviours Maud portrays, the ‘interesting’ clothing choices and the way her daughter Helen has to pick up the pieces reminded me very much of a friend whose mother had vascular dementia and she blogged about it. The modern day story line and wartime story line both conclude well within the book – and the language is beautifully used. I’m not sure what I expected, but I wasn’t totally wowed. As I was reading it I didn’t think ‘just one more chapter’ which I often do with books. It was good – but didn’t blow my mind as I had thought it would. Didn’t quite live up to the hype in my book. I have blogged before that I haven’t represented my country at sport – but even that could overstate my love of things sporty. At school my best friend was off being BRILLIANT at hockey / tennis / skiing – in fact, anything vaguely sporty that she turned her hand to – whilst I was really good at quadratic equations and playing the flute. Since my Uni years I’ve worried about my weight (although looking back at photos of then – WHY??) and have been anything from a size 8 up to a size 18 and everything in between, with 4 pregnancies thrown in too. 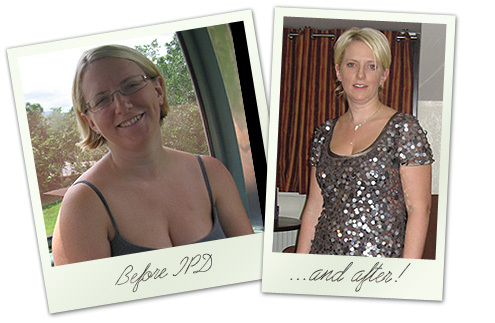 After my second child I discovered ‘The Idiot Proof Diet’ (basically low carb-ing) and was really successful with it – hey, I even appeared on the ‘before and after‘ page of the associated website. To be honest, right at this moment I’d take the ‘before’! 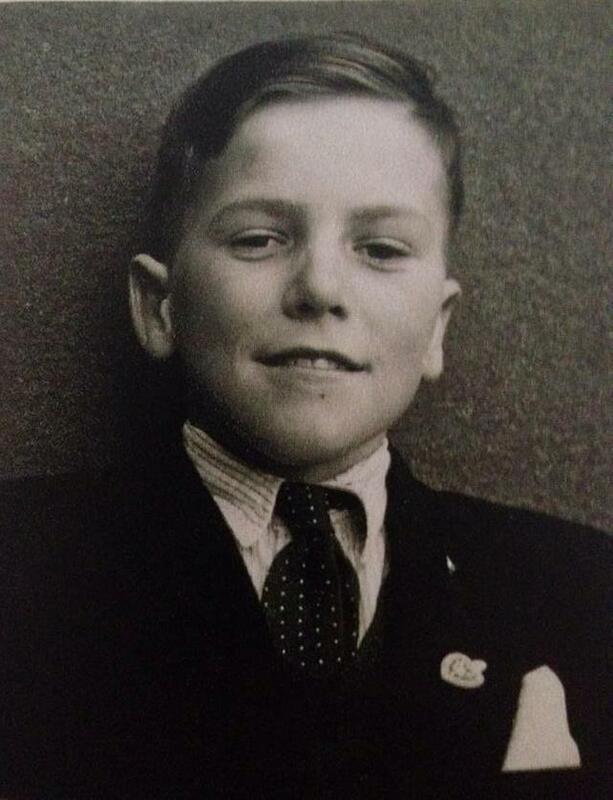 But children 3 and 4 and associated 5 stone (yep – count ’em!) weight gain means I’m up near the top end of the last 20 years weight-wise. 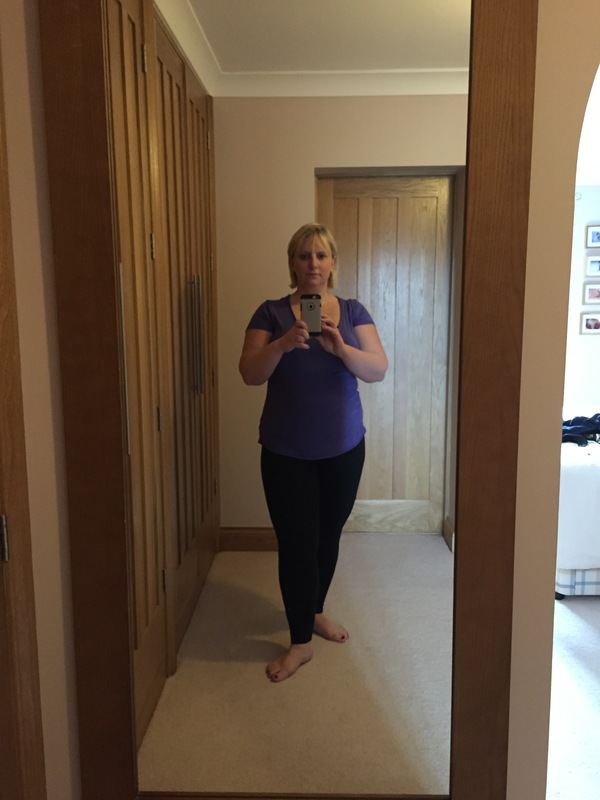 But – it’s not ‘all about the weight’ (do you like what I did there?!) – it is about my health and fitness. 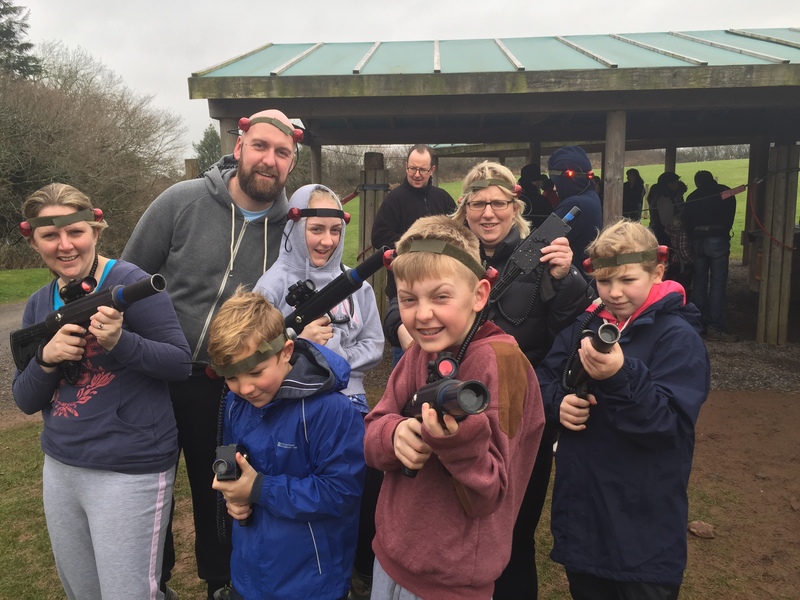 We’re just back from an amazing family holiday at Bluestone in Wales – where we did loads of brilliant activities – but they nearly broke me. 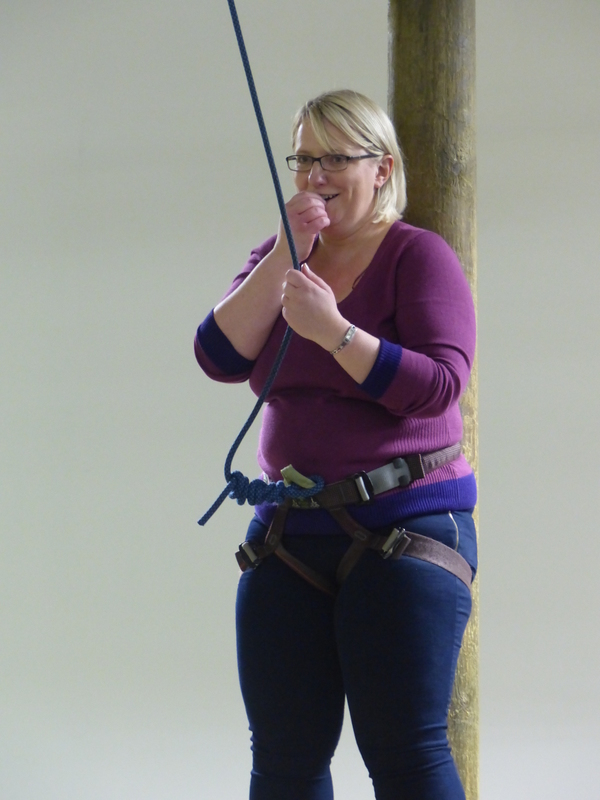 I am black and blue from clinging onto a cargo net for dear life – partly fear of heights, partly fear of being pretty damn close to the weight limit for the equipment. In one way (the shallow way) it’s the fact that I don’t like the size of myself in the photos I can see from our trip – but more importantly, I have 4 fabulous kids who I want to be able to be ‘Woodland Warriors’ with in years to come, without nearly passing out having walked up some steps through a forest. And maybe if I write it down here, I have to stick to it? This was supposed to be a photography feature – as usual with The Gallery – but has turned into a bit of a heart to heart with you all – sorry! Do go and see how others have interpreted ‘Health and Fitness’ – hopefully with much better photography than me! 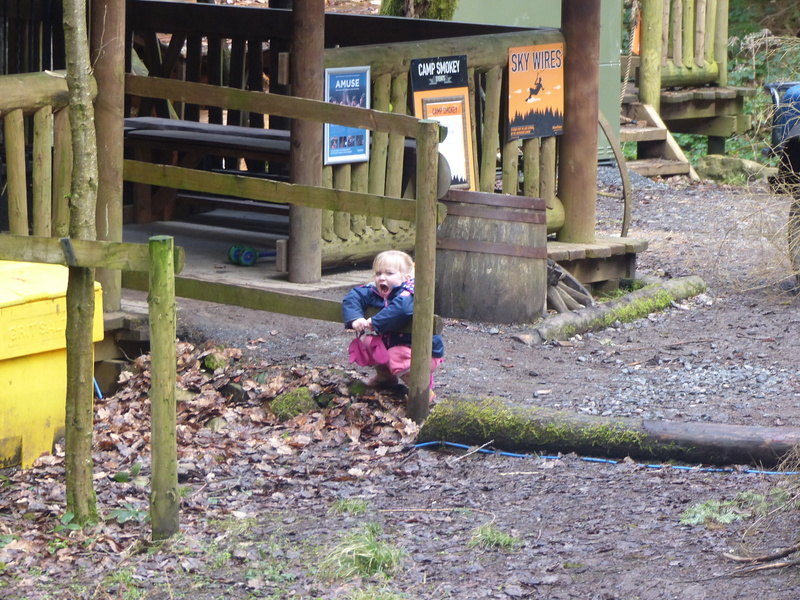 The first photo is a bit of a cheat, as I’ve already used it when blogging about our fab trip to Bluestone over half term – and starting an A-Z of where the 3 year old has a strop! But that’s not the full story! 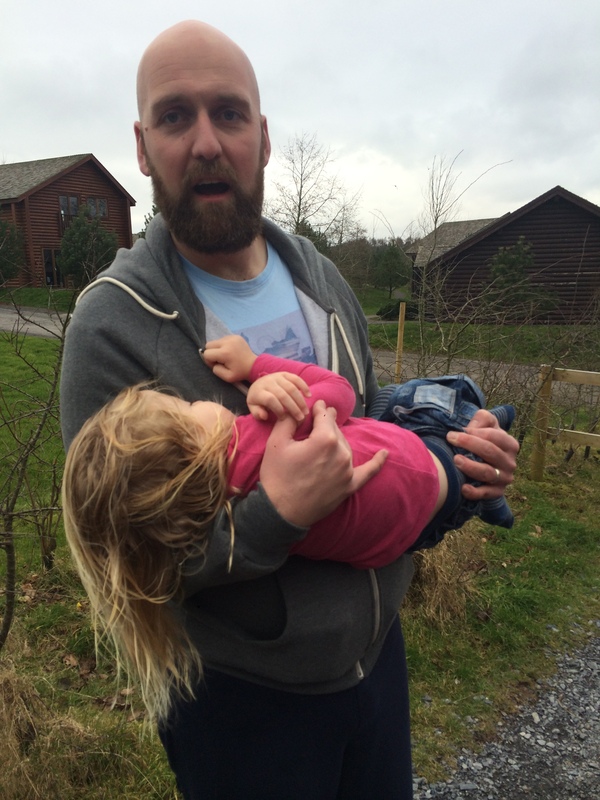 She then fell asleep in the changing rooms …..
And had to be carried home by my brother in law – who wasn’t very impressed when my sister made him stop and have his picture taken as she was a dead weight!!! 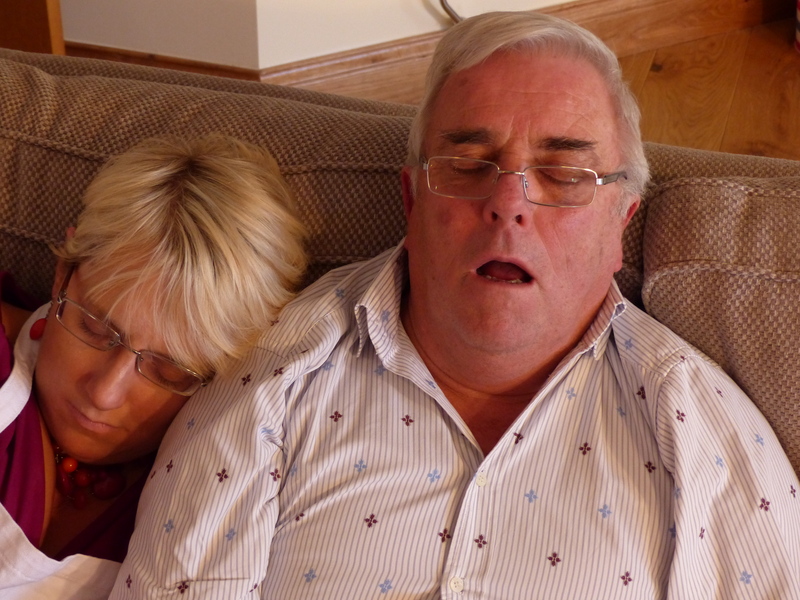 This is my entry for BrummyMummyof2’s Wicked Wednesday – do go and look at other people’s rubbish family photos!! Mr Price is in his prime! 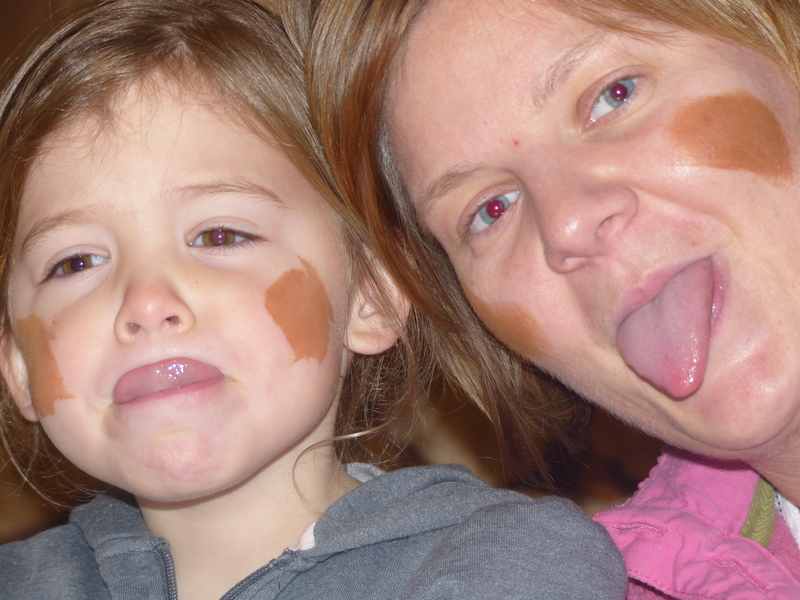 The 3 year old was crying because she has sore lips – but won’t let us put any vaseline etc on them – so not sure how we’re going to address that. The 11 year old needed help writing her French homework to her new (male!) pen pal in Grenoble. She had forbidden us from assisting with Google translate – but had not banned me from Whatsapp-ing my best friend who lives in the French Alps! My friend’s 6 and 9 year old bi-lingual children thought it was hilarious that I was messaging to confirm how to say ‘I am a girl’ in French! But my ‘A’ in GCSE French was a long time ago, and I’m not drinking at the moment and my French ability is directly proportional to my alcohol consumption!! My liver is still glad I went to Sydney and not Paris on secondment with the accountancy firm I used to work for. The 10 (I did just write 9 until my niece pointed out he had a birthday last week) year old was doing a maths worksheet about prime numbers. The husband didn’t know what a prime number was until I explained that it’s a number that only divides by 1 and itself (every day’s a school day!) He then realised that at the grand old age of 43 he was in his prime. Boom…….. I have my Mother to thank for this in terms of the blog post title and the photograph!! 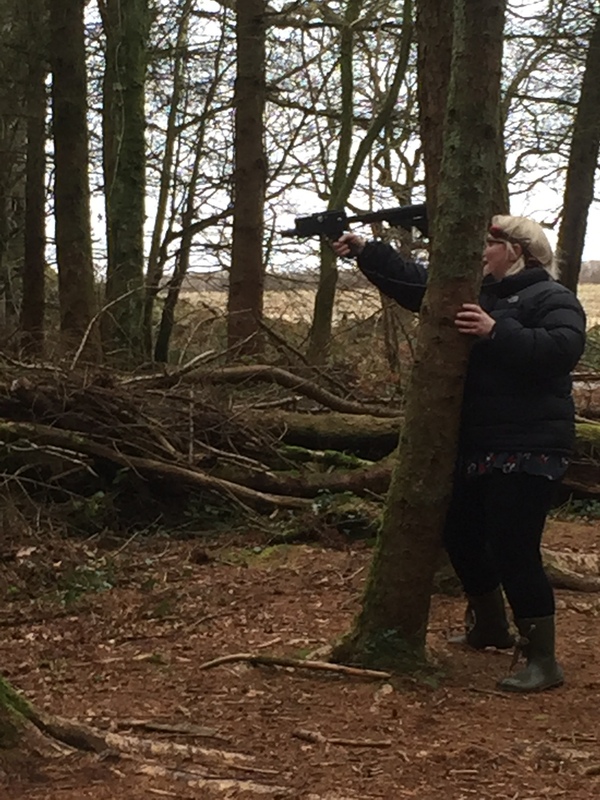 Having seen my proposed career change last week at Bluestone from accountant to assassin – she and Dad found this when visiting Attingham Park National Trust property on Friday! Until this week we were Bluestone virgins. 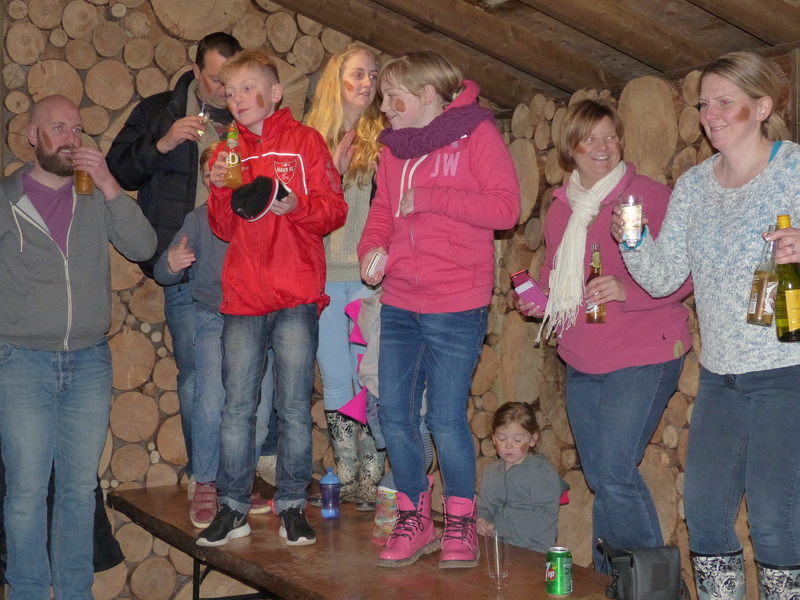 We’d done Centerparcs on a number of occasions – in fact child number 4 was conceived at Longleat – and we wondered if we’d go full circle and she’d be born there too when we returned for the husband’s 40th with friends and family 36 weeks later. The husband very helpfully pointed out that the animal keepers at the next door safari park would have lots of experience of delivering babies whilst I was looking for the nearest hospital just in case. 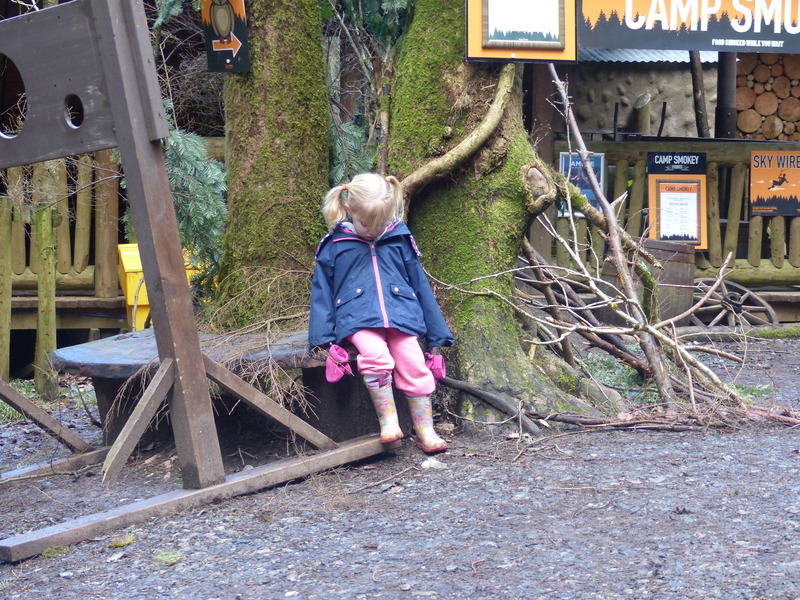 We looked at Centerparcs for February 2015 half term and the prices were extortionate – so we thought we’d try other options. 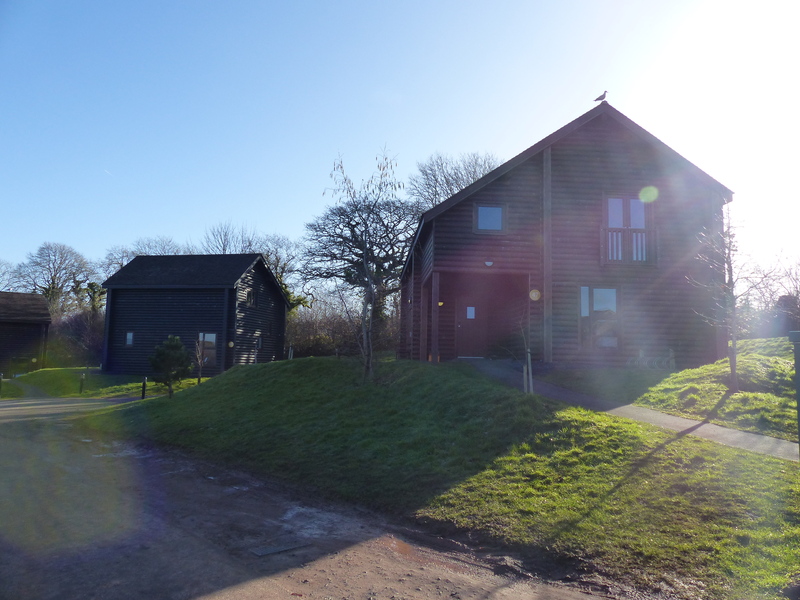 One friend has raved about Bluestone in Pembrokeshire, Wales for years – but I have to confess to thinking she might not be completely independent as she’s Welsh!! However, a number of other friends have visited in the last 12 months and have all said how great it is (and are all English!) 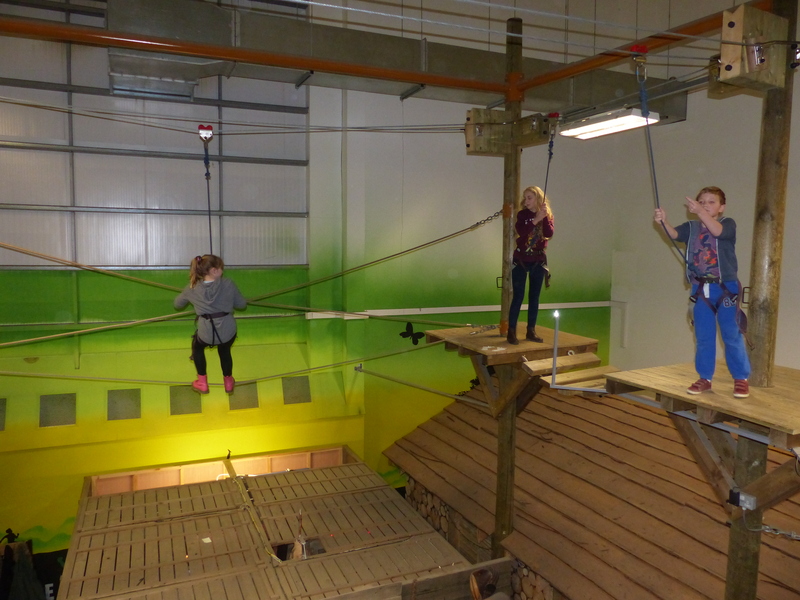 – so we thought we’d give it a go as it was less than half the price of Centerparcs for this particular week. We booked 2 lodges next to each other and headed off with my sister and her family, my parents, us 6 and our wonderful nanny. Interesting (not actually that interesting really) fact for people travelling to South Wales from Birmingham – the husband went M5 / M4 – I went M5 / M50 / M4 – and after both stopping at services once, we bumped into each other (not literally – that would have taken some explaining to the insurance company) at Cardiff Gate on the M4. We had paid extra for early check in at 1pm rather than the standard 4pm. 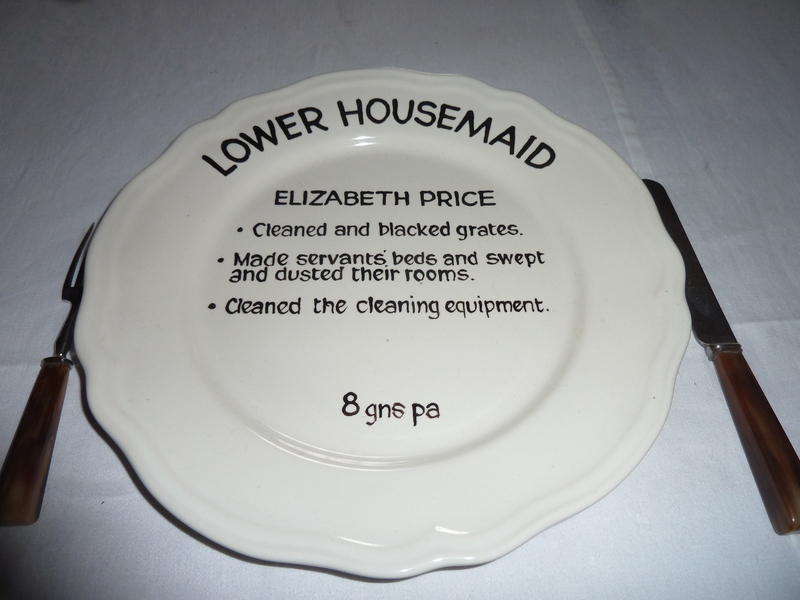 Unfortunately housekeeping didn’t have one of our lodges on the early list. So we all camped out in one and had lunch there whilst the other lodge was prepared. I called guest services – and they said they would refund the extra cost I’d paid. Within 2 hours I’d had a handwritten note apologising, confirming the refund and delivering 2 bottles of wine – now that’s what I call customer service!! The views from our lodge were amazing. There was a real feeling of space between lodges – you definitely didn’t feel on top of each other. We’d also paid for a Welcome Hamper to be delivered – and a cake for our son whose birthday was during our stay. Apart from being delivered to the wrong lodge (our own fault for having 2 I guess!) it was great. 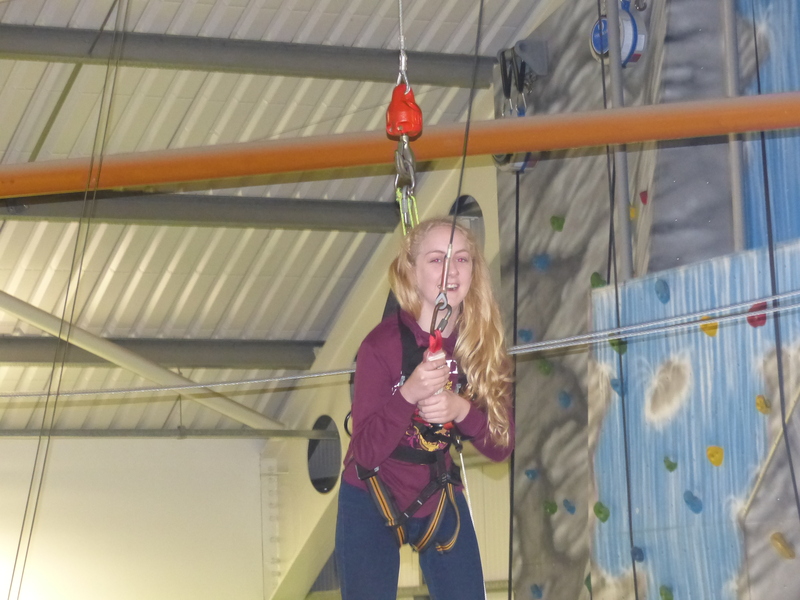 The activities were brilliant. Some of the party did Sky Wires, more of us did Woodland Warriors and then Catapault. The staff were friendly and fun. 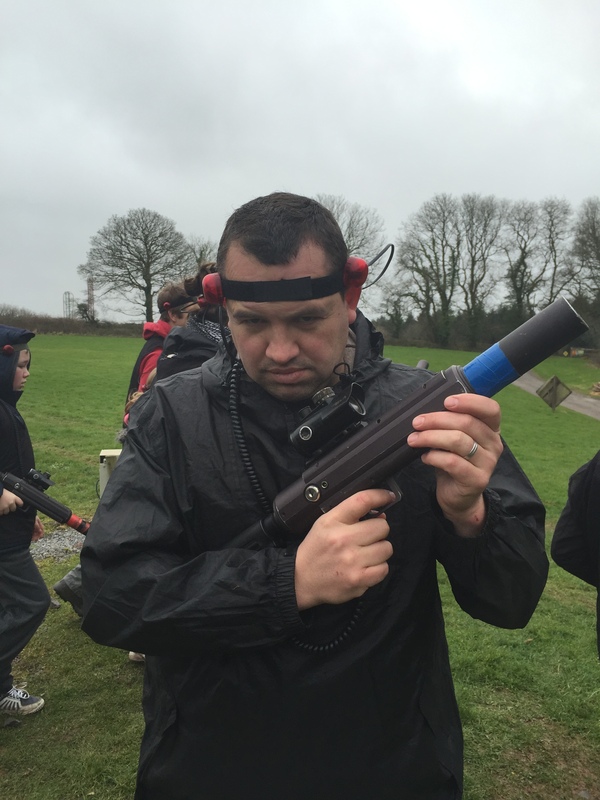 My particular favourite was Woodland Warriors – basically laser quest through the woods. The husband taking it seriously!! 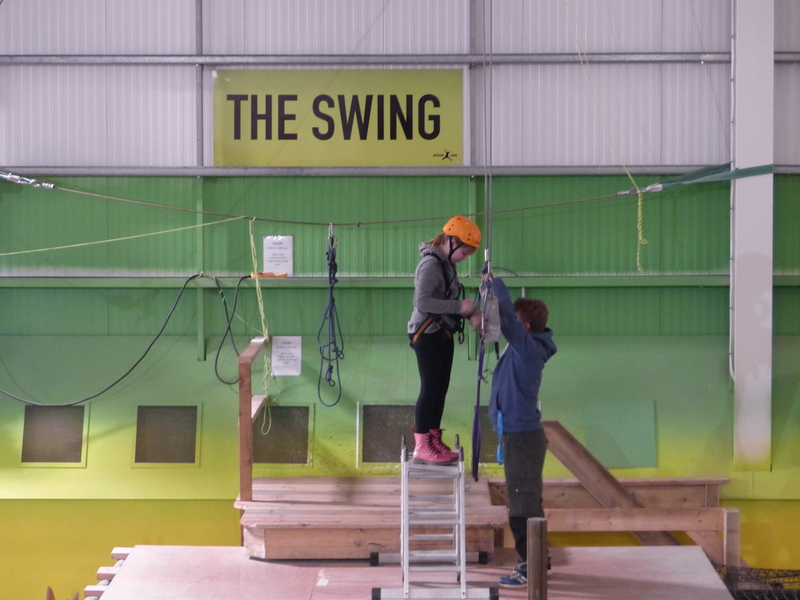 My brother in law’s military training (mending helicopters) wasn’t that helpful…..
We also ‘enjoyed’ the Adventure Centre on one of our wet days – when it was very busy. There is a softplay for the littlies, and then an adventure playground type wooden structure that you’d expect outside. 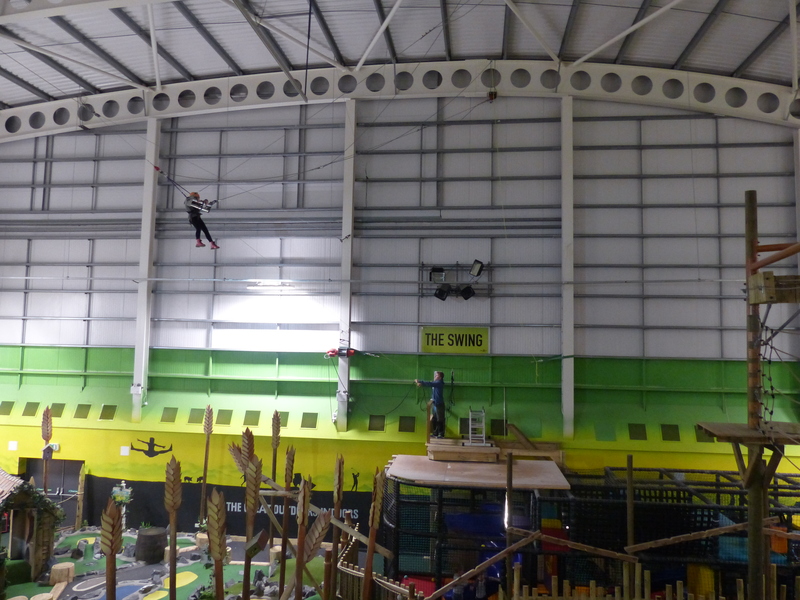 There are some arcade games, mini golf, a bouncy castle – and then The Big Four – The Swing, The Drop, The Wall and The Skytrail. 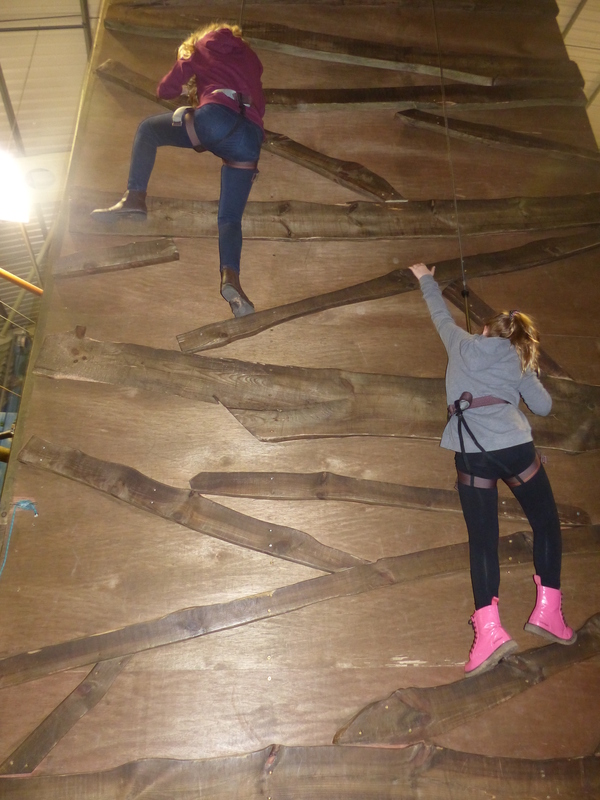 My eldest daughter and her 14 year old cousin did all 4 and loved them – the only complaint would be the seeming lack of instructors meant they had to wait quite a long time (literally 30 minutes even though they were first in the queue) to go on them. But it was a wet day, and the middle of the day – so peak busy time I guess. 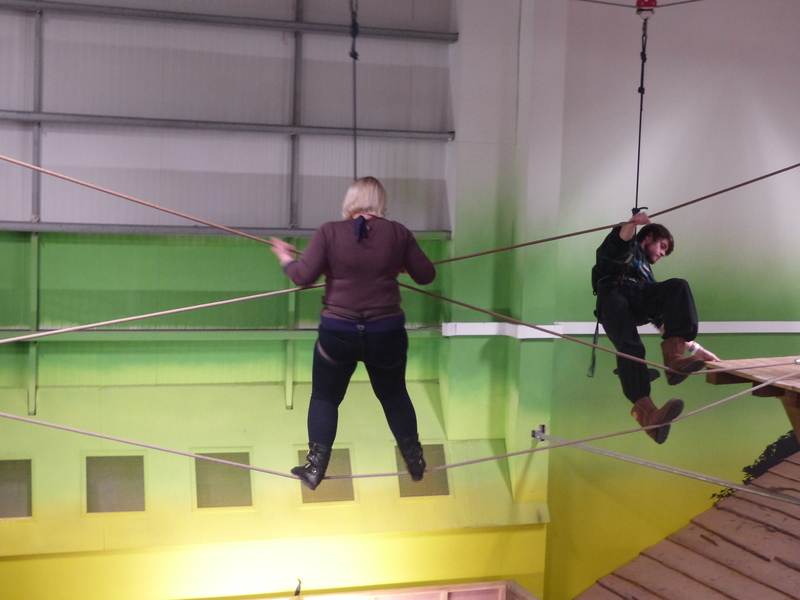 Eldest daughter, son and niece on the Sky Trail. Not crying. 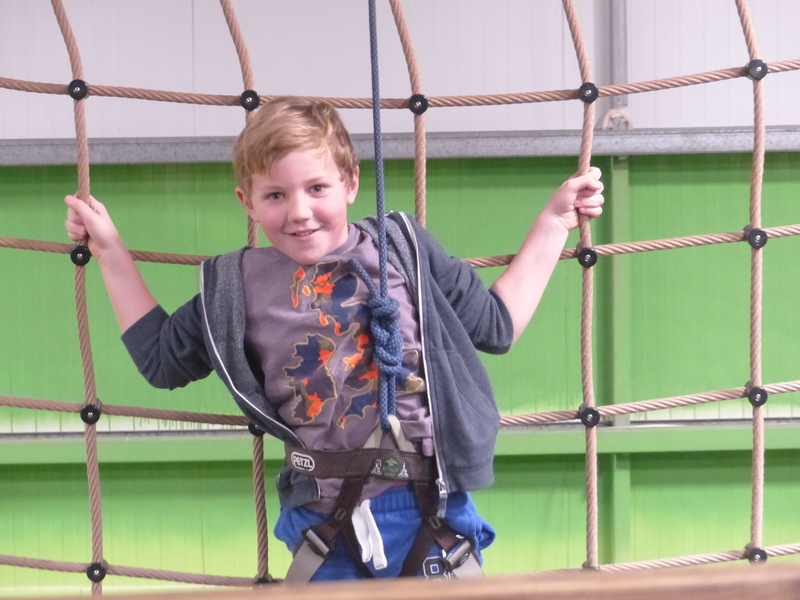 My 10 year old decided he wanted to do the Sky Trail again – but no one else would do it with him – so despite being scared of heights, I volunteered – there were loads of little kids doing it, surely it couldn’t be that frightening?!? WHAT AN ERROR OF JUDGEMENT!!! It was PETRIFYING. My arms are now black and blue with bruises from clinging to a cargo net for dear life. 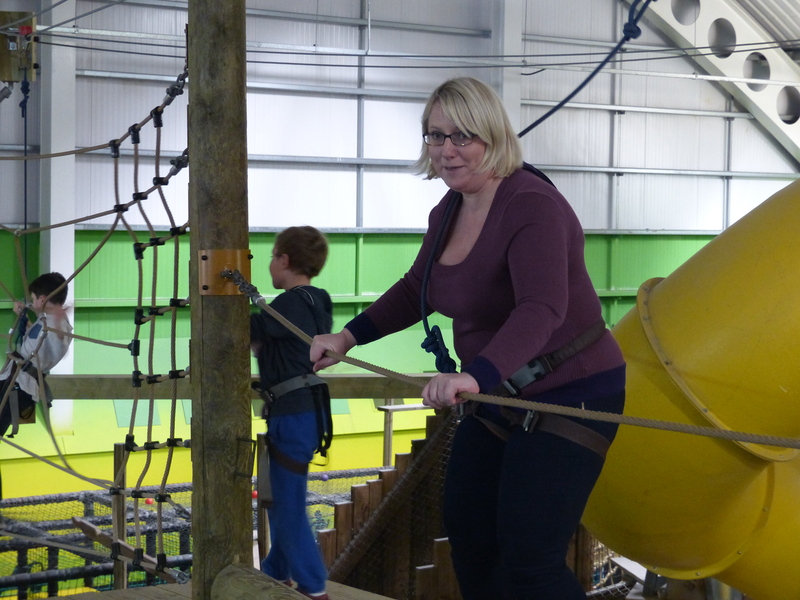 I stood crying on one platform (although my husband thinks this was a ruse to get a hunky instructor to come and rescue me!) 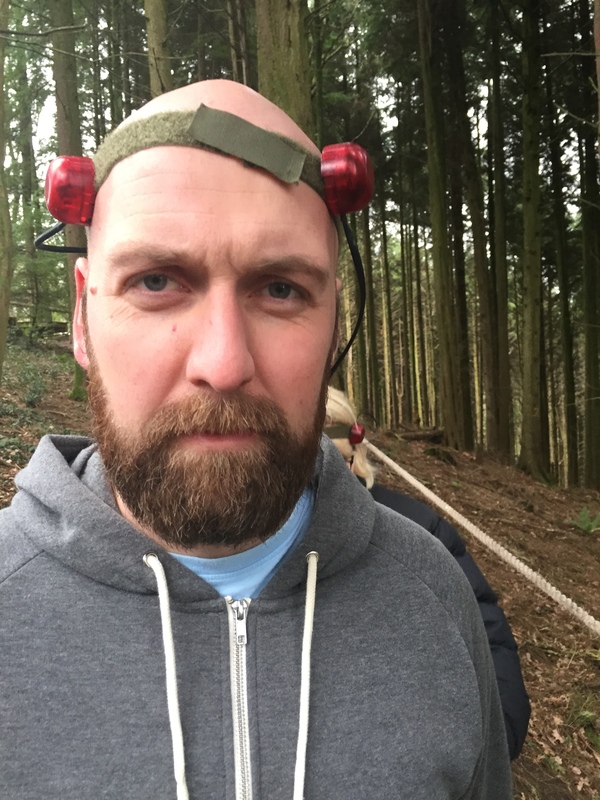 and then it took me about 10 minutes to psyche myself up for the final zipwire (which was about 20 feet – and nothing compared to what the others had done on the Skywires the previous day!). The pool area is a little dated – and could do with a good paint to get rid of some of the rust (but this is obviously a problem with chlorinated water – even the water park at the 5 star hotel we went to in Dubai at New Year had rust issues!!) 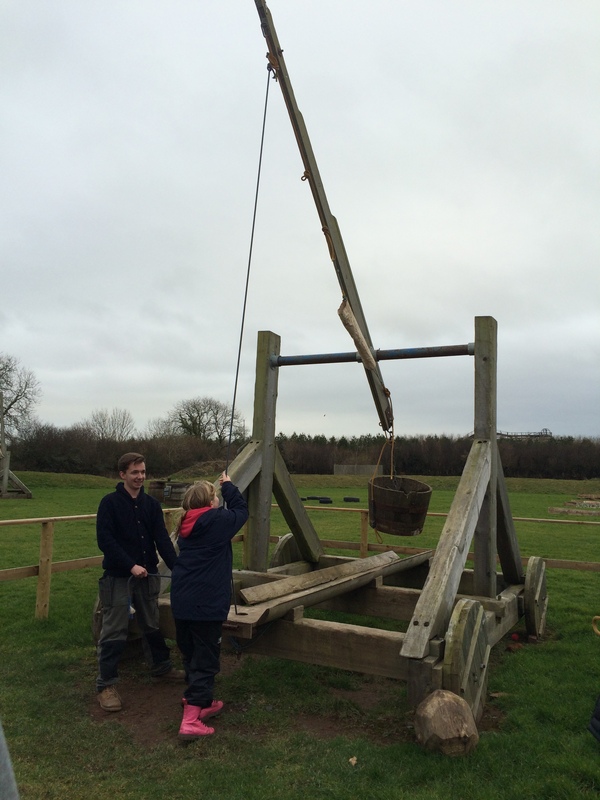 I was also surprised that the general public were also allowed in as well as Bluestone guests. The pool itself is not huge – and there is a bit of a void for children from about 3 years up to 110cm tall (when they can go on the rapids / slides) – so I can imagine some youngsters getting a bit bored. 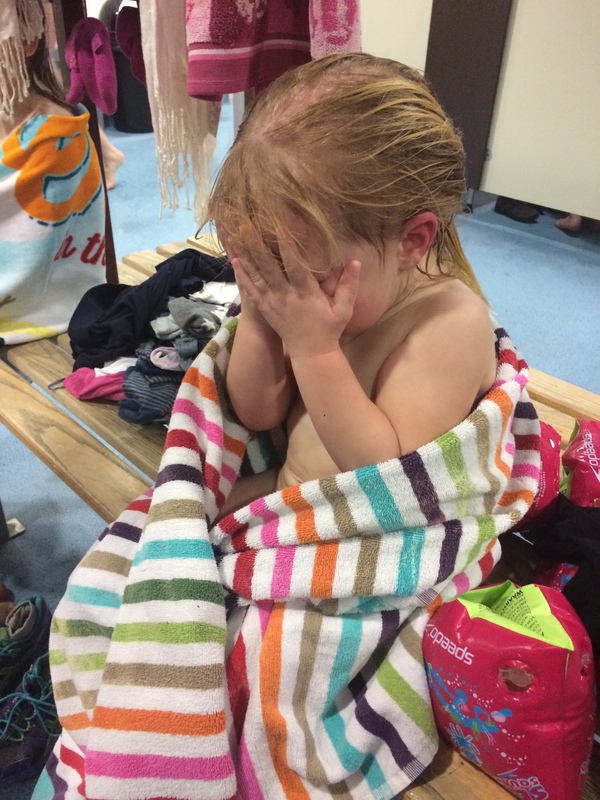 Sometimes when it was very busy we had problems finding a changing room / locker / queuing for slides. The fact that lots of lockers were out of order didn’t help. 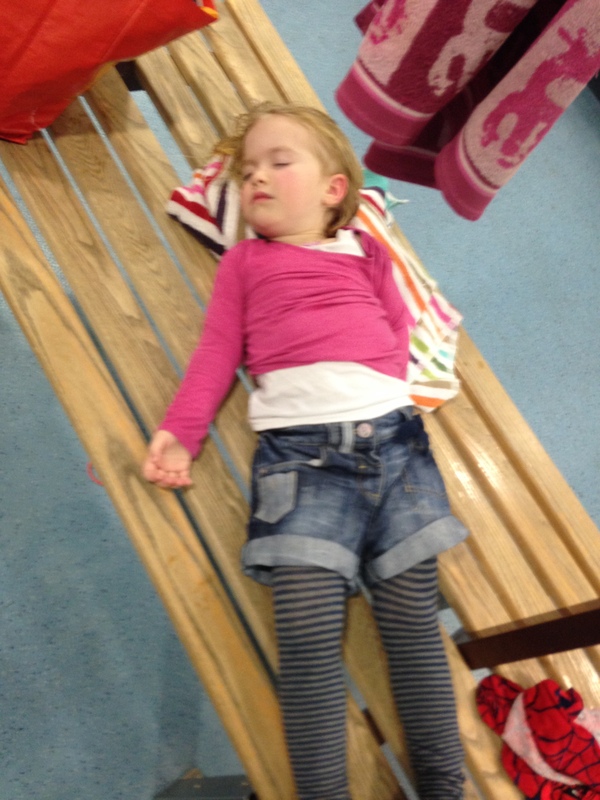 My only photo of the pool area is of our youngest having a strop in there – in fact it was suggested by a Facebook friend that we could have an A-Z of places that she’s stropped – so here are a few just from this trip!! 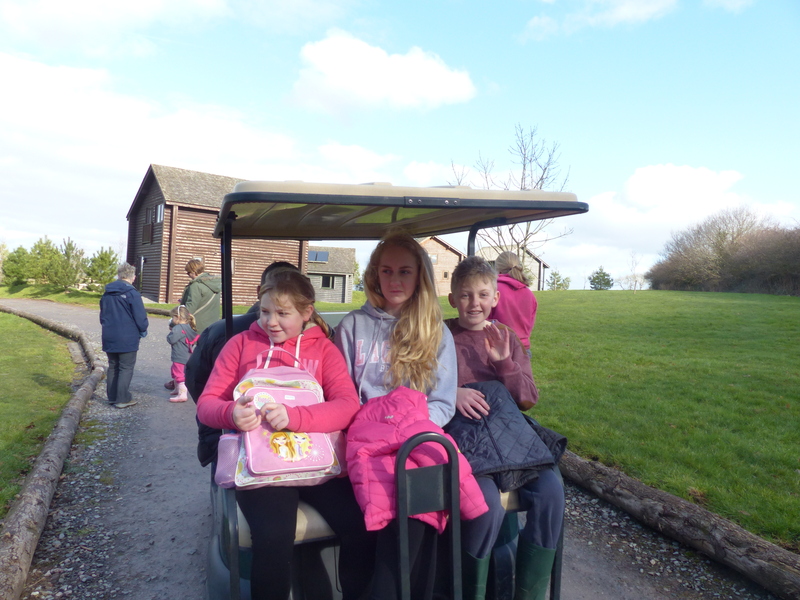 You can hire golf carts here to get around the park. They seat 4 adults and 2 kids – so couldn’t fit all of our party – but were very useful for running around the little people and OAPs. (Mum will take exception to this as she walked everywhere!) 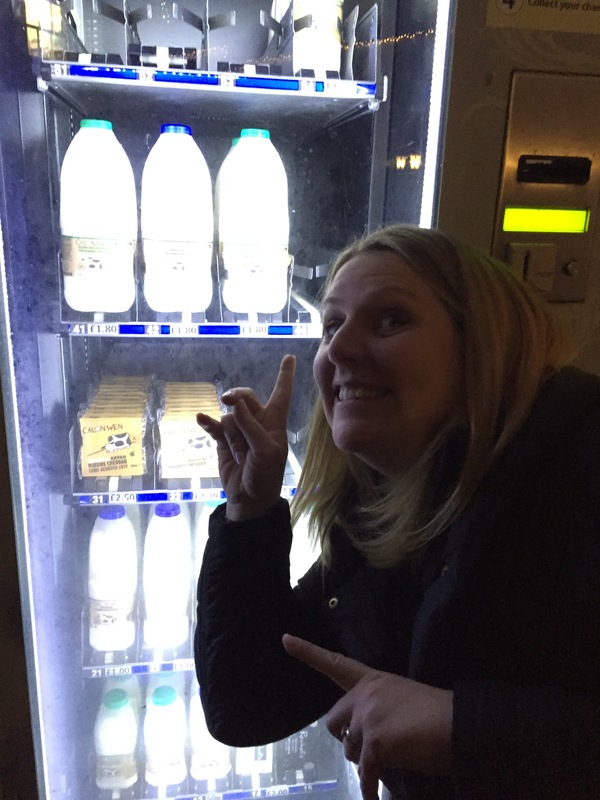 The only negative is the lack of charging points – there was only one in front of our group of about 12 lodges – and people would ‘bagsy’ them overnight meaning no one else could charge – so on one occasion we had to take it down to a charging point in the village itself to be juiced up. We were the brown team! The only other venue we ate at on site was when my sister and I and our husbands went to the fine dining option ‘Carreg Las’. I had been told by someone it has the air of a business convention building – and it does. 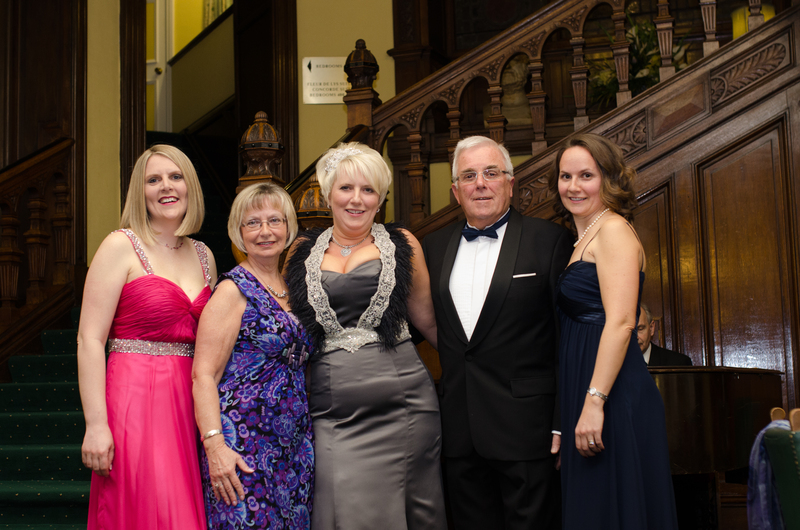 No real atmosphere at all – and quite purple, so we were expecting Lenny Henry to pop up at any time!! But what it lacked in atmosphere it made up for in customer service and great food and wine. 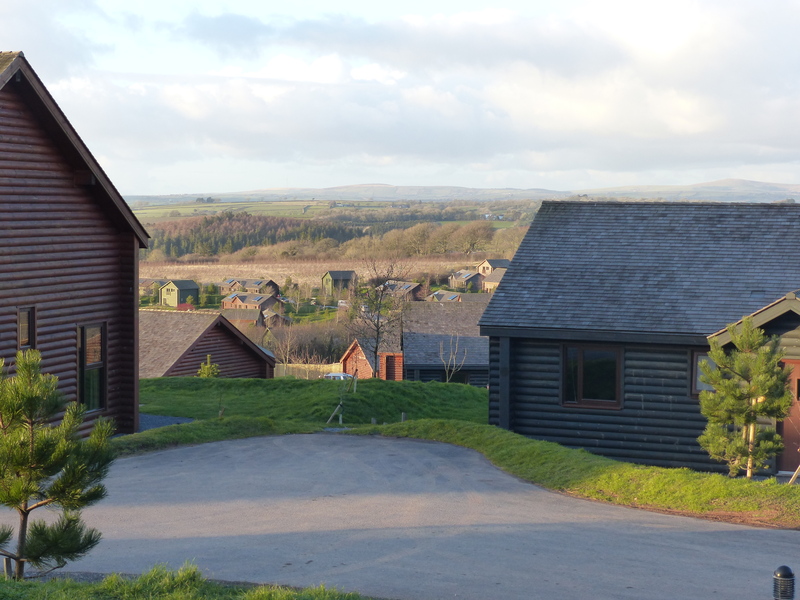 Bluestone also benefits from the nearby beautiful countryside and coastline. 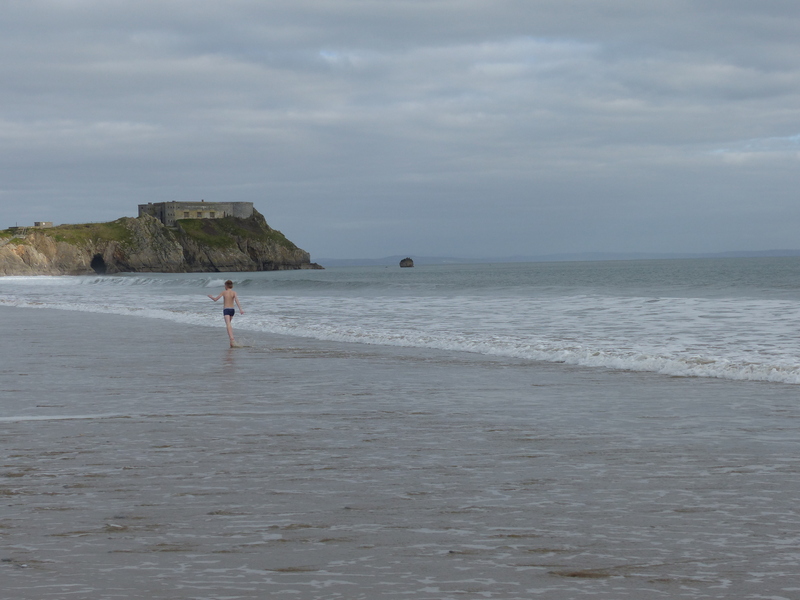 We took advantage of a sunny afternoon to head of to Tenby beach, half an hour away. 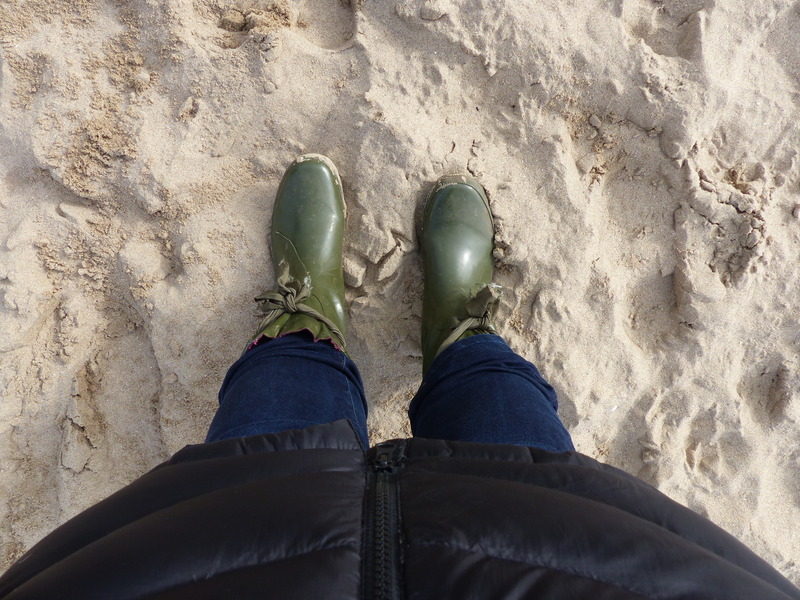 I am not a massive fan of the beach in summertime (sand gets everywhere) but even I quite like it when fully welly-booted up! In the sea, in just pants, in February! So in summary, we had a fantastic few days away. 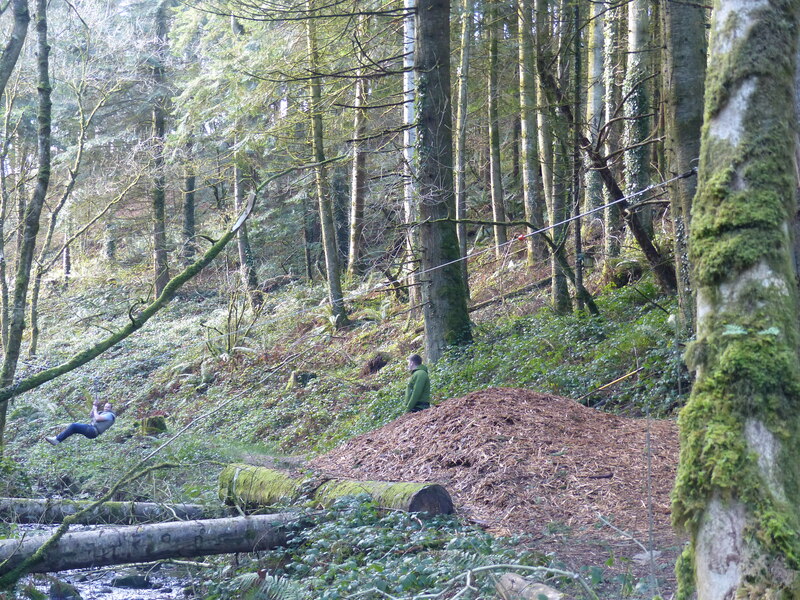 I would say that Bluestone is the much cheaper, more laidback, less frantic, more relaxed, Welsh cousin of Centerparcs. It’s definitely on our list to revisit. Note – this is not a sponsored post, we paid for our trip and everything we did whilst we were there – I just like to overshare!! So whilst the rest of the world is celebrating Valentine’s Day – it’s a different celebration in our house. My lovely Dad is 70! 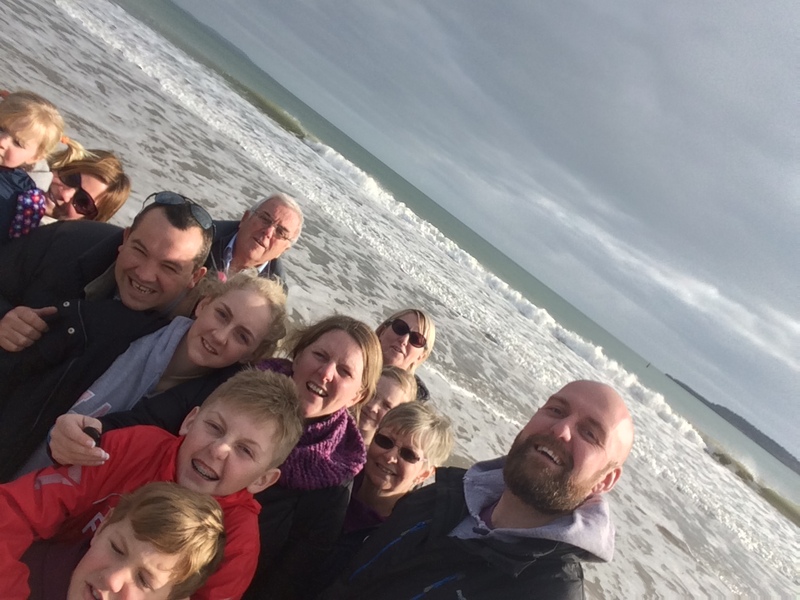 We have lots of family stuff planned over the weekend – including a photoshoot for all 17 of us – 8 adults and 9 kids (the poor photographer!) and meals out. Happy 10th Birthday to my favourite son! So the boy turns 10 today. Finally caught up in years the weight he was in pounds at birth! 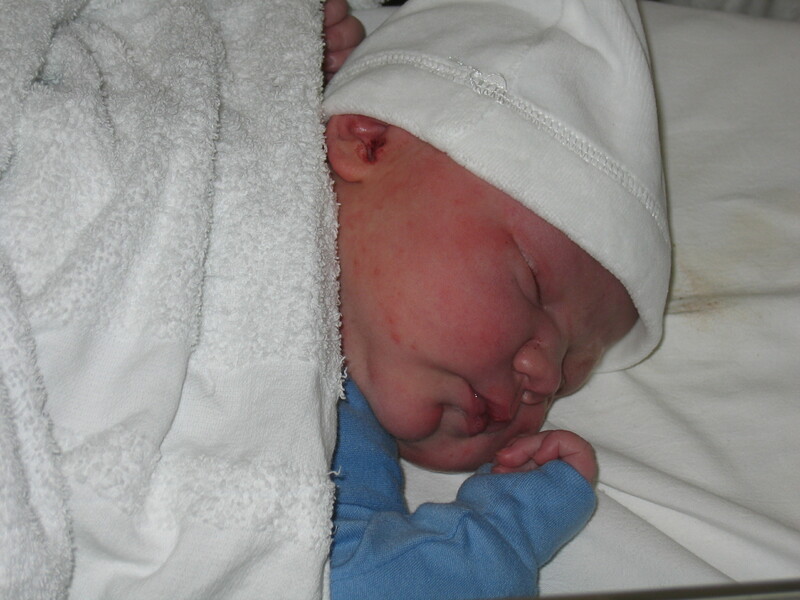 Yep – he was 10lbs 4oz and was delivered naturally!! I’d gone in to discuss being induced as he was late (he was due before my Dad’s 60th – but arrived afterwards – I was obvs sweetness and light and not at all a moody mare at Dad’s birthday celebrations……) and they told me I was in the early stages of labour and so sent me home. So husband and I went to the pub for lunch and a glass of wine (whilst I was having contractions – as you do!) and then headed back to the hospital in the late afternoon. The midwives seemed to think I was dealing with all fine and just left me – without examining me. 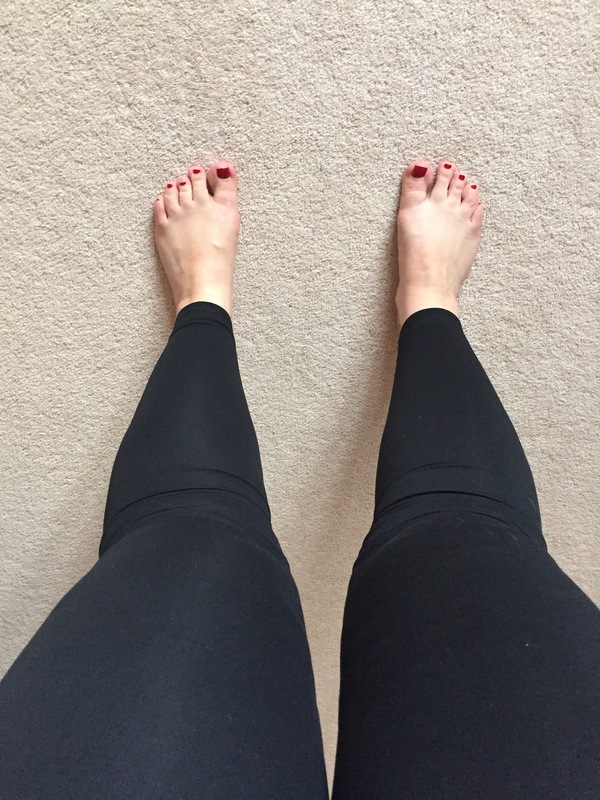 I then suddenly felt like I needed to push – and was still wearing my tights! Now Daphne in Neighbours may have been able to give birth through maternity tights (early 90s soap reference there!) – but it is definitely not the norm. Quick exam (won’t be too graphic here) but he was on his way. This was at 6.50pm and we were watching Hollyoaks. At 7pm – in the midst of pushing – I made sure the channel was turned over for Emmerdale – priorities and all that. A few minutes later out came our son. He was still in the sac and wasn’t breathing. It was horrific. The emergency button was pressed and like a scene in ER the room filled with staff who quickly sorted him out for which I am eternally grateful. We’d found out at the 20 week scan that there was something wrong with his kidneys – quite a common problem (and it had fixed itself before he was 6 weeks old) but this meant he immediately had to have antibiotics, and we couldn’t leave hospital until he’d done a wee in a test tube! Now there’s a photo that I won’t post on here (see, I can show some decorum!) 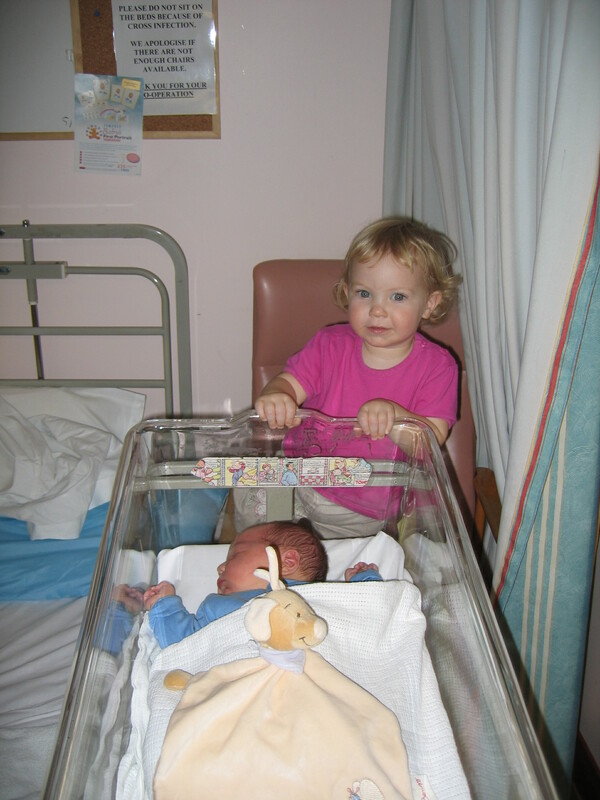 Instead, here is his proud big sister coming to see him for the first time in hospital. 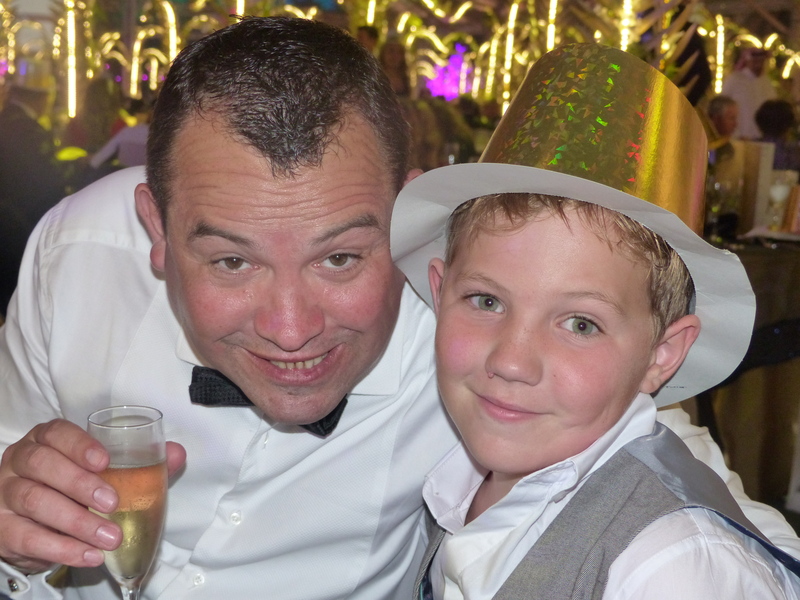 Today he is double figures – not my baby boy anymore (although don’t tell him I told you, but he still has ‘snuggle’ in his bed who is pictured with him above!) 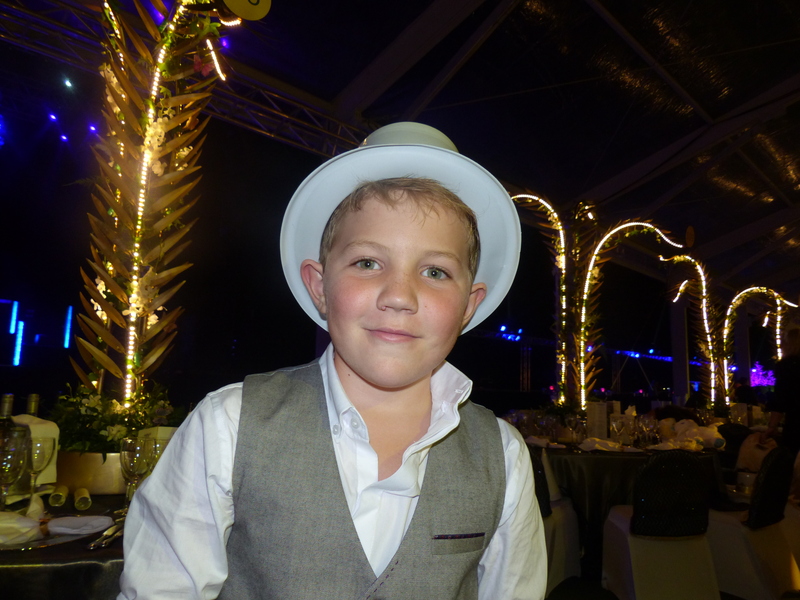 My boy is growing up into a handsome, charming, clever, witty, sporty, loving, caring, sometimes annoying, cheeky young man! He is a brilliant big brother, a slightly less brilliant little brother and our best ever son. (At which point he groans ‘I’m your only son Mum’ – but I never tire from saying it!) He is definitely a mini-me of his father – which could make for an interesting next decade!! The theme of The Photo Gallery this week is ‘light’ – and I immediately thought of this photo of the light going down on 2014. 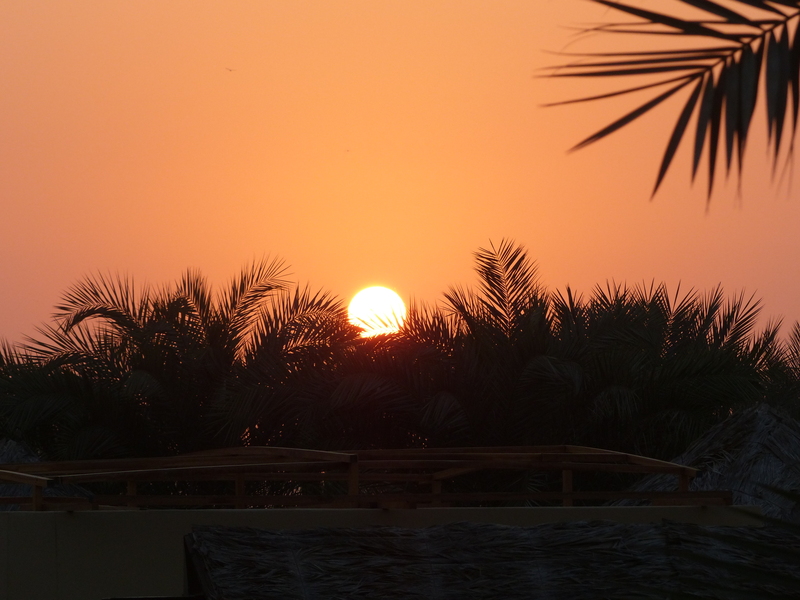 We were lucky enough to spend the New Year in Dubai – and this was the sun setting on New Year’s Eve from our balcony. 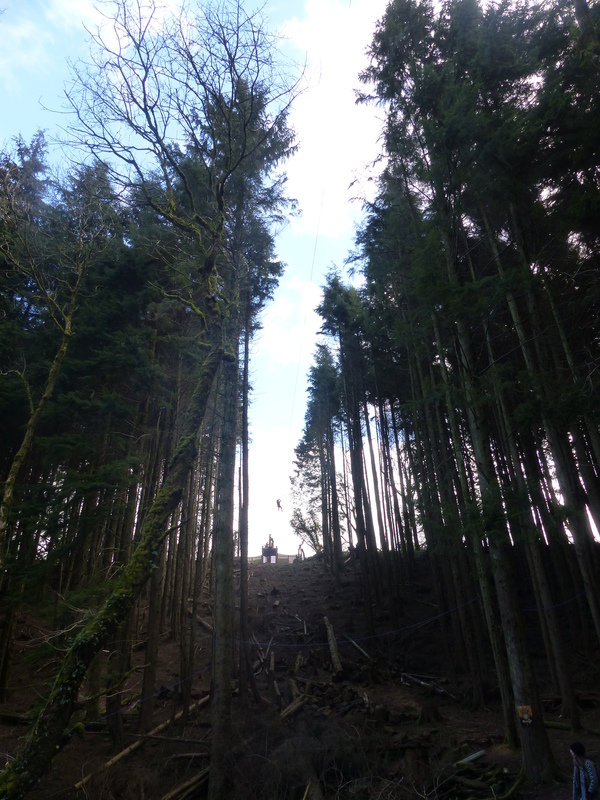 There are no filters involved – I’m not clever enough to do anything like that! This is my entry for this week’s Photo Gallery – do go and see how others have interpreted light.